Hetalia Fanart. Hetalia fanarts I found at zerochan. Aren't they adorable? ^^. 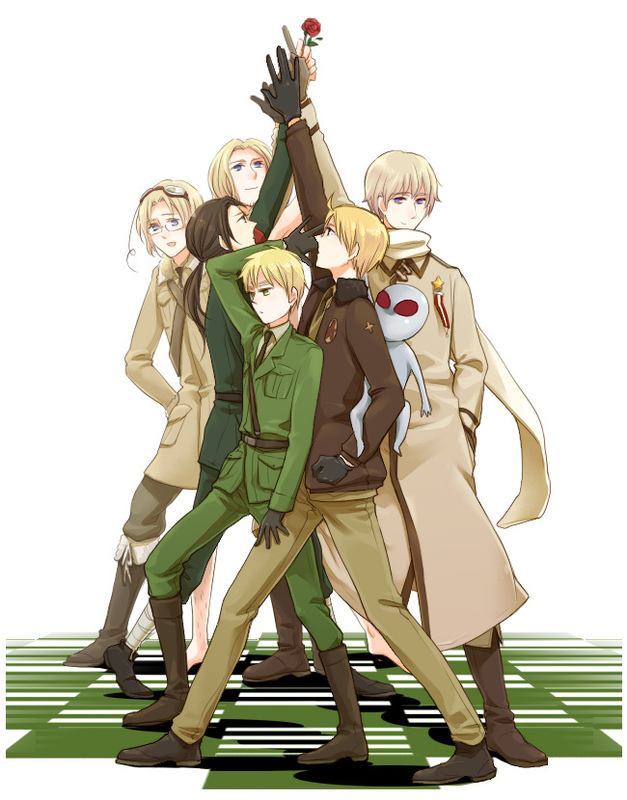 HD Wallpaper and background images in the Hetalia club tagged: hetalia aph random nordic countries allies axis fanart. lol What's going on with England and America in the front?